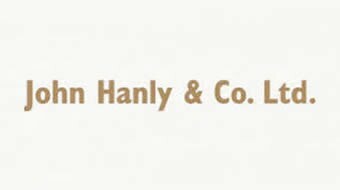 Our large wool throws are sourced locally in Co. Tipperary where they are woven by John Hanly & Co., who have carried on the weaving tradition for over 120 years . A genuine Irish-made product. They have multiple uses. 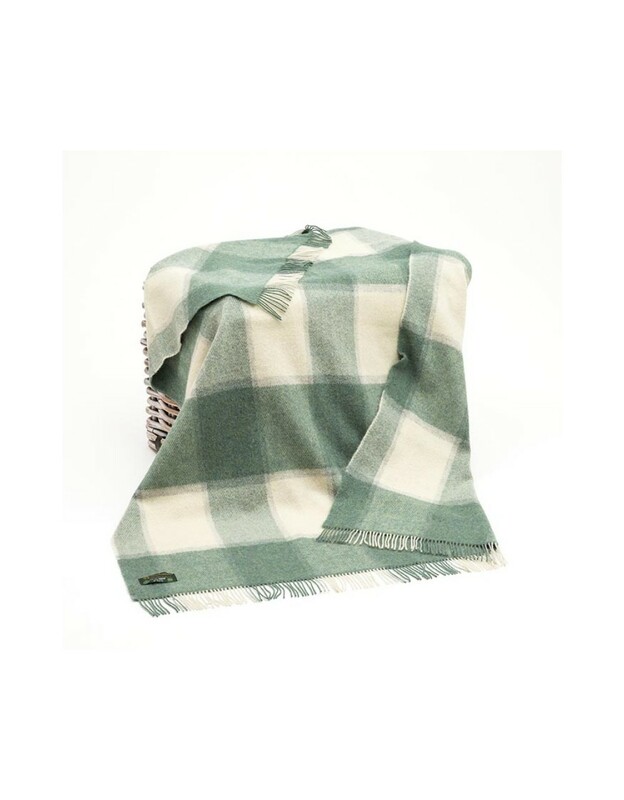 Perfect for picnics, for the car, on the sofa, as a bedspread and as all purpose utility throws/blankets. Made from 100% pure wool they are warm and durable. They are available in muted colours. Dimensions: 137 x 182 cms (54" x 72").